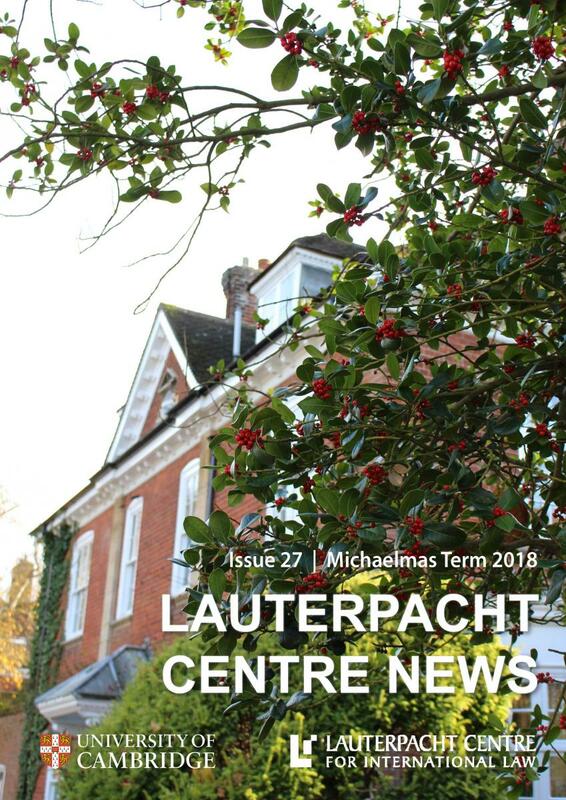 Lauterpacht Centre News (LCN) is the Centre's newsletter which is published twice a year during the Michaelmas and Lent terms. 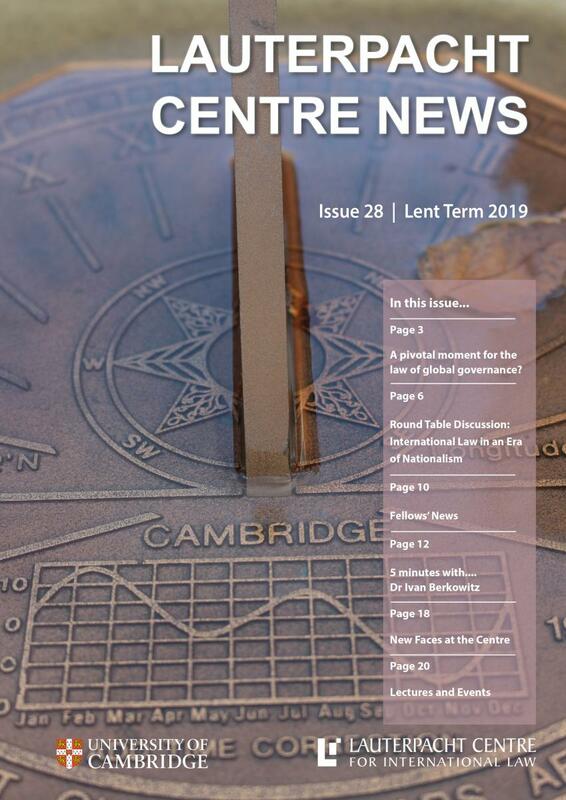 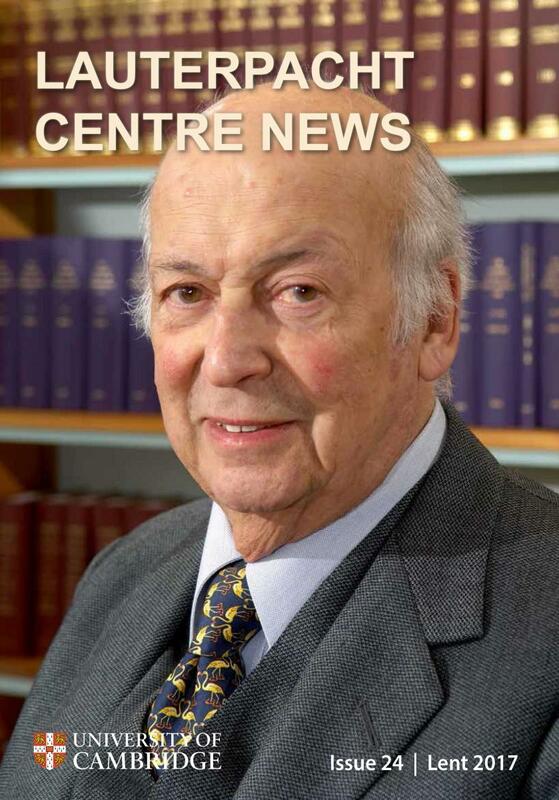 It contains an article by the Centre’s Director, updates from Fellows, short interviews and articles by visiting researchers, book publications, details of upcoming events and news and much more. 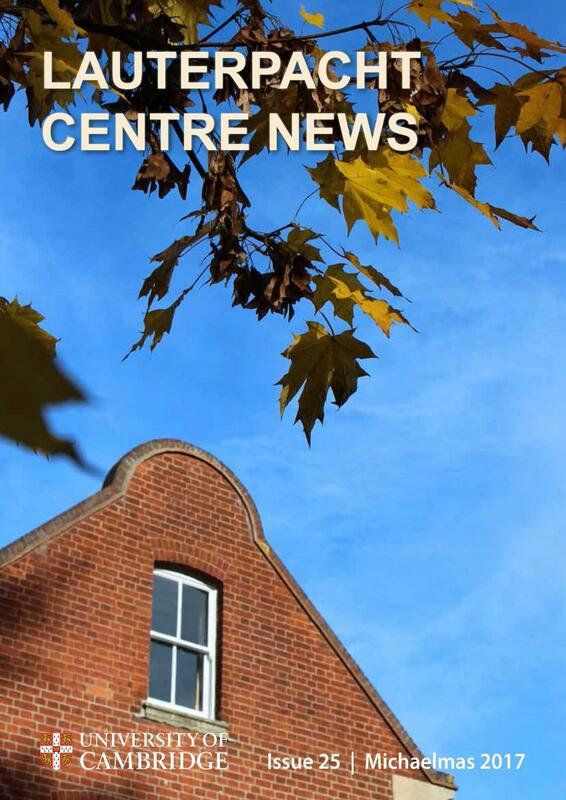 We also welcome submissions for the newsletter from current and former staff and visitors. 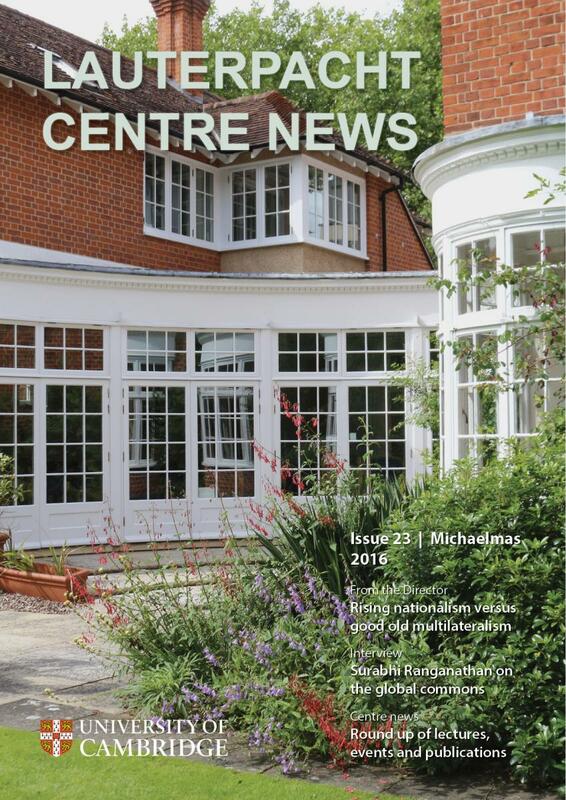 Please contact the Lauterpacht Centre’s Communications Co-ordinator, Vanessa Bystry vb382@cam.ac.uk if you would like to submit an article. 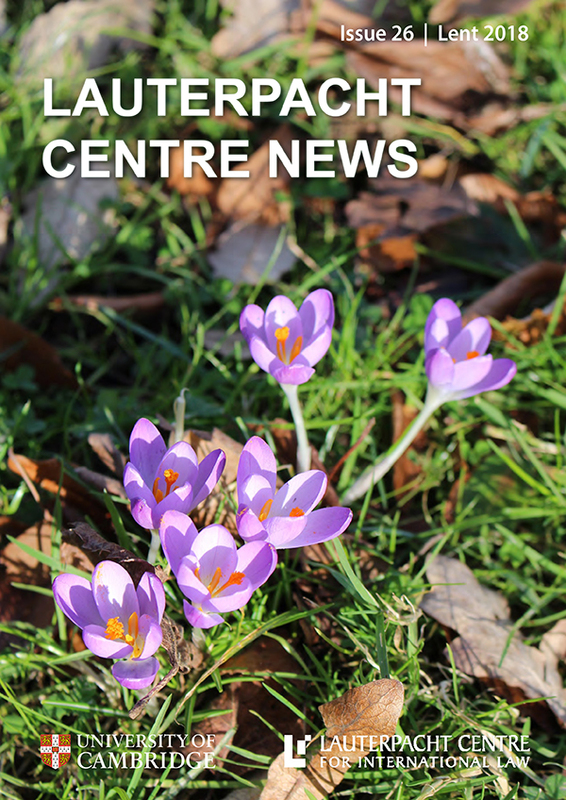 You are also welcome to join our Mailing List to make sure you receive notification of the latest publication as well as news of all our lectures and events.